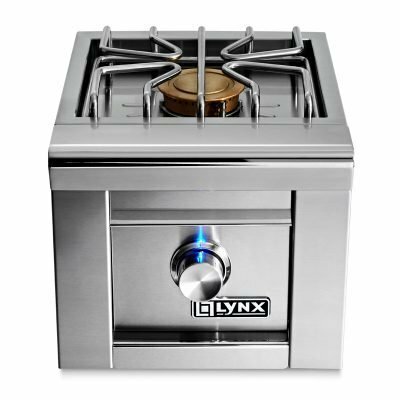 The dedicated DCS Single Side Burner allows separate cooking activities to take place alongside the grill. 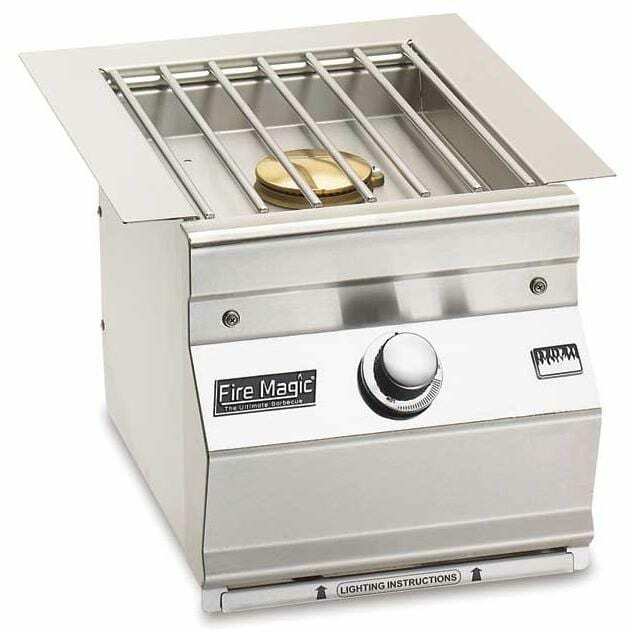 Constructed of heavy stainless steel, DCS side burners are rated at a powerful 17,000 BTUs per burner. DCS Grills put you in control, giving you the versatility to cook what you want. 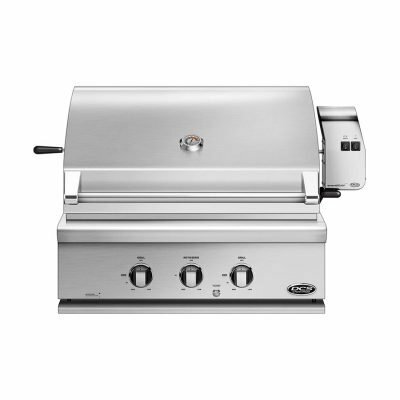 This side burner combines premium styling with thoughtful design to deliver powerful performance and flexible grilling solutions.